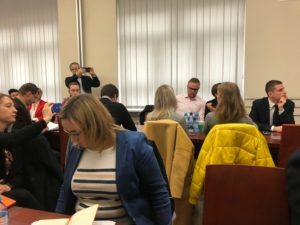 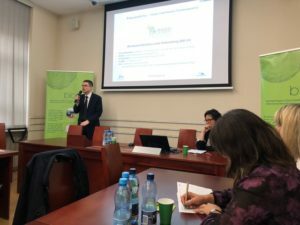 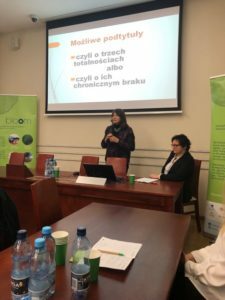 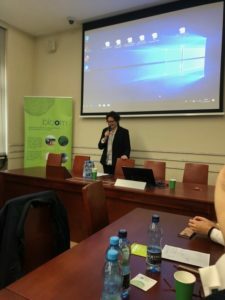 On 25.10.2018 SPCleantech participated in a conference organized by the University of Agriculture and University of Economics in Krakow (Founders of SPCleantech), Copernicus Science Center, Intermag and Pietruszkowy Targ Foundation “Małopolska bioeconomy – on the side of opportunities or threats?”. 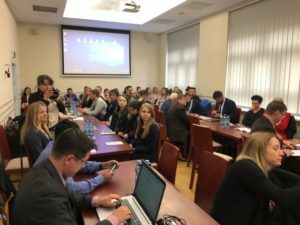 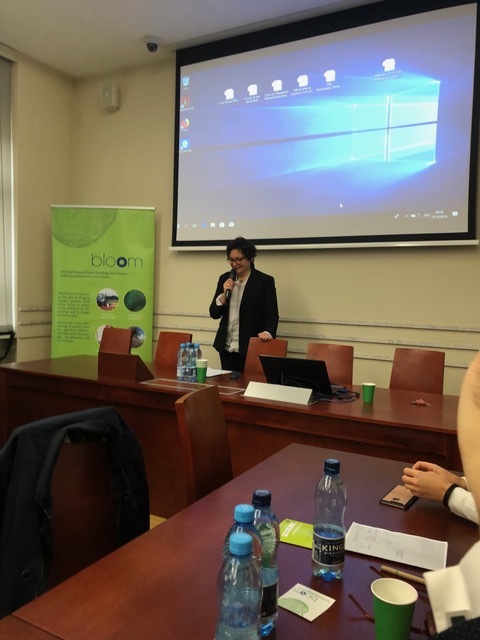 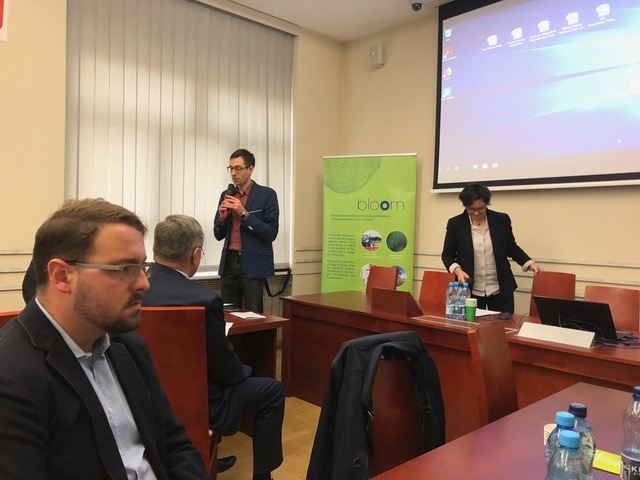 The conference at the University of Agriculture in Krakow was organized as part of the Horizon 2020 project: BLOOM and the Avant-garde Initiative. 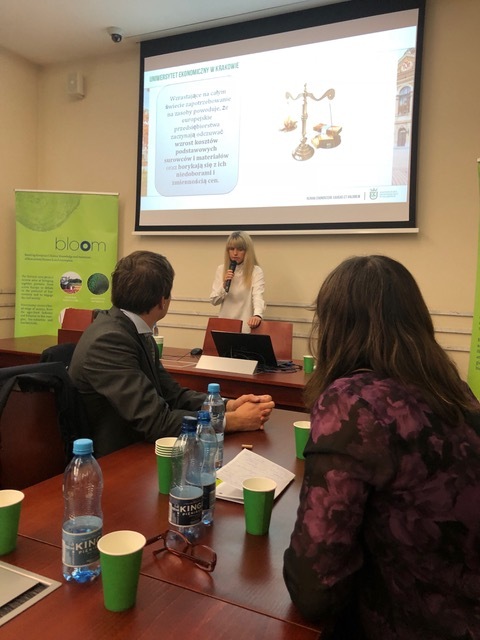 The BLOOM project, implemented by partner institutions, is to help develop methods and tools for popularizing the idea of ​​the bioeconomy. The aim of the project is to create a space for cooperation and exchange of experiences for all entities involved in sustainable development and building social awareness in the area of ​​bioeconomy. 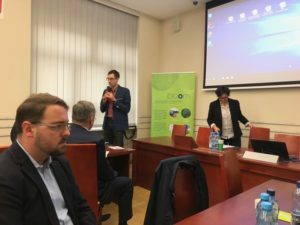 The Avant-garde Initiative project is an example of a pioneering approach to supporting the internationalization and competitiveness of EU industry through a combination of regions and clusters. 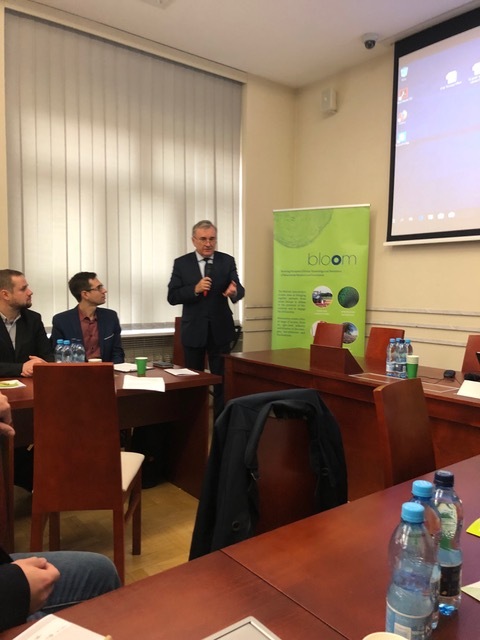 The main goal of Avant-garde is to develop and support Małopolska, long-term cooperation focused on the development of new technologies in the areas of Bio-economy and 3D printing as components of the Region’s smart specialization . In this context, the goal is also to integrate various activities carried out in the Region and to develop a coherent development program.